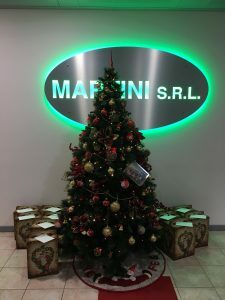 Senza categoria Archivi - Martini S.r.l. 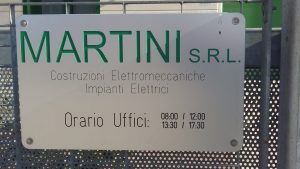 Our technical office has designed, through the use of Solidworks 3D, a new plate showing the opening hours of our new technical offices, that have recently been opened at our address, via Bruno Pontecorvo 3, in San Donà di Piave – Venice. Inside our mechanical department, using the CNC Cielle Epsilon 100×200 pantograph, we manufactured the plate by emptying the writing on aluminum. Our technicians have then filled in the writing with certified colors and put up the plate.